We have been heard about diesel powertrains for the R8 since 2008 when the Audi carmaker presented two diesel R8 concepts equipped with the 6.0-liter V12 TDI engine, which could produce the output of 500 horsepower and the torque of 738 lb-ft. Currently, it seems Audi is going to build the diesel supercar again. According to information, the R8 of 2016 model year will be offered in a diesel version. The novelty will get both V8 and V10 engines. However, the carmaker plans to launch an updated diesel variant of the R8 by 2017. 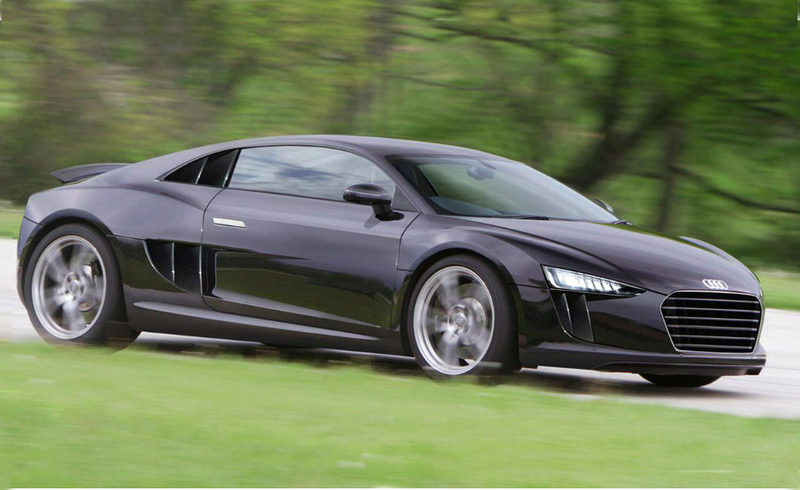 The auto manufacturer says a diesel unit has been developed for the R8. The car will be equipped with the brand’s 4.0-liter V8 TDI turbo diesel and the Bentley’s 5.0-liter V10 TDI engine. Audi plans to launch the new diesel technology in its flagship. The representatives of the Volkswagen Group are also interested in the diesel R8 production. In addition, the Audi Company has declared its working on the all-electric version of the R8 that may come on the market soon.